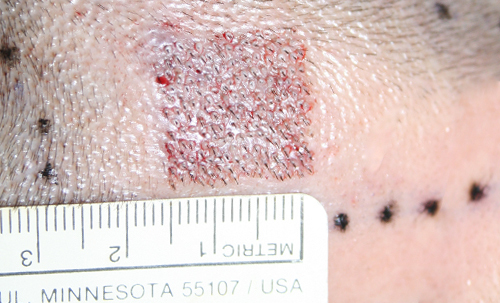 Follicular Unit ExtractionWhat is it? Dr. Keser's method focuses on Design, Naturalness for the Hairline, Maximum Density and Strategic Placement. 12 Years of FUE experience ensures the excellence of the hairtransplantation. We offer a density as high as possible to provide an absolute volume and coverage. Thanks to Dr Keser's manual punch method and his great care and caution, hair growth rates are always quite satisfactory. For the most natural and beautiful hairlines, Dr Keser has combined the aesthetic and artistic values with experience in hair transplantation. Hair Transplant Can Change Your Life! 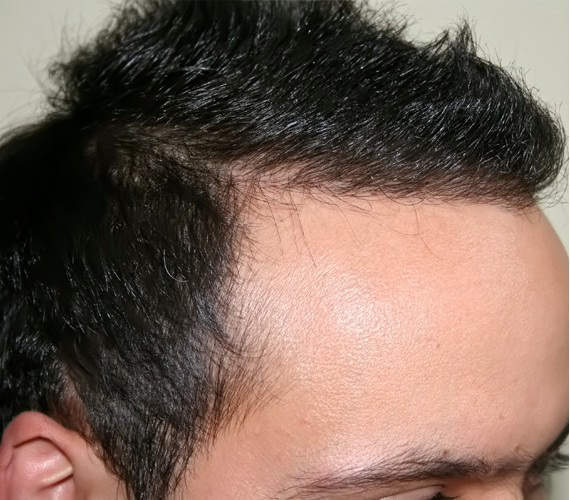 Dr Keser performs world-class hair transplants using special techniques. 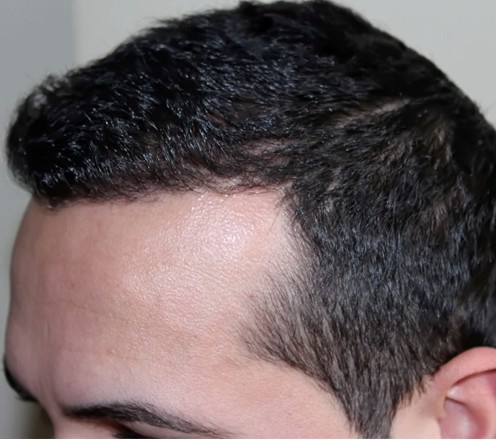 A hair restoration surgery is a not a simple procedure, it has difficulties but if it is performed by a well-known, experienced and referenced surgeon, it gets easier to have it for a prospective patient. 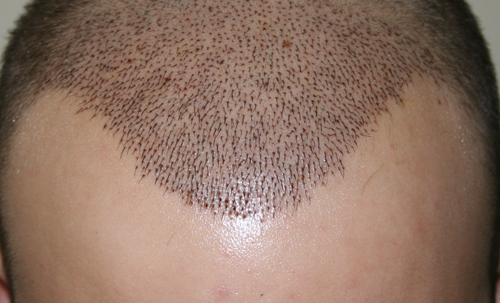 Hair restoration can help anyone who has hair loss, thinning or both. Dr Keser can help you achieve the density and the design that you desire. A successful hair transplant can change your life. If you think that you'll definitely feel better when you deal with your hair loss, you are very welcome to our clinic. We are here to solve your balding problem and help you lead a more self-confident life. 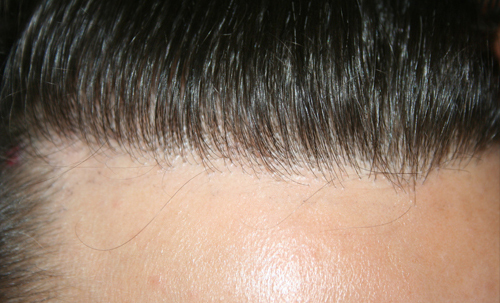 Dr. Keser has performed FUE hair transplant over 1100 patients. Our patients come from nearly 30 different foreign countries including America,Canada, Germany, France, Sweden, United Kingdom, Spain, Italy, Greece, Netherlands, Belgium, Romania, Denmark, Ireland, Switzerland, Qatar, United Arab Emirates, Saudi Arabia, India,Tunisia, Syria, Kuwait and more. Patients from foreign countries are welcome! Our patient came from Germany. He is Turkish but living in Germany for long. He had a considerable baldness on his temples and wanted to cover the bald areas with a good density while a natural hair line design is made. He had a good source of donor on his back side of the head and hair characteristics were in good condition for follicular unit extraction. He was in his late twenties and were thinking of having a surgery for a few years because of the hair loss especially on his temples. He had the surgery of 1900 grafts by Dr Keser and now he has fully and densely covered temples and well-designed natural hairline. Our Turkish patient is in his early thirties, from Austria. He had some hair loss and thinning on his top and considerable loss on his temples. Dr Keser covered his temples with a good density and put some multiple grafts on his top to maintain a full coverage. He had 1800 grafts. Our American patient coming from the USA had some recession on his temples. 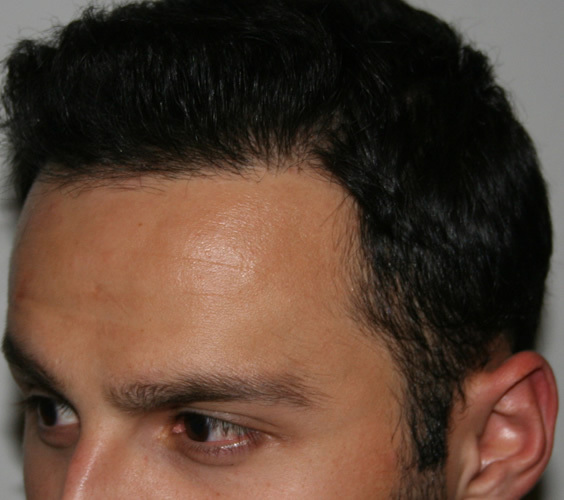 With 1100 grafts extracted, Dr Keser worked on his temples densely and retouched the hair line with natural aesthetics. Our patient is from Ankara and he is in his early thirties. He had a deep recession on his temples and a considerable amount of loss mid front. He had 1900 grafts for the bald areas. Which norwood classification am I? 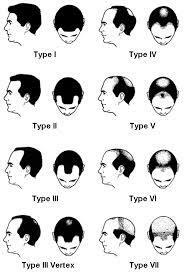 There are many variants in pattern hair loss; these have been cited as the most typical. When considering treatment for your hair loss, it is important to understand just how far your hair loss has progressed. Where do you rate on the Norwood Scale?